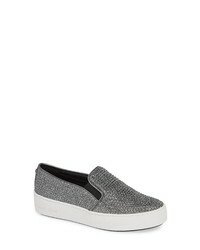 MICHAEL Michael ... Keaton Genuine Calf Hair Slip On Sneaker $125 Free US shipping AND returns! MICHAEL Michael ... Keaton Slip On Sneaker $99 Free US shipping AND returns! 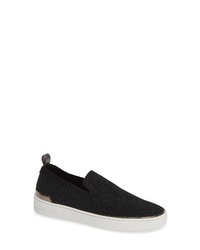 MICHAEL Michael ... Keaton Slip On Sneaker $98 Free US shipping AND returns! 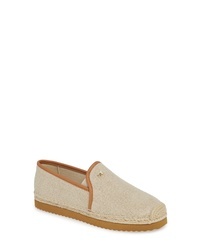 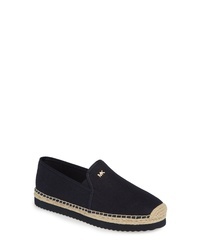 MICHAEL Michael ... Hastings Espadrille Slip On $99 Free US shipping AND returns! 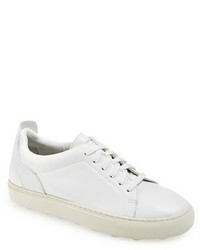 MICHAEL Michael ... Skyler Sneaker $110 Free US shipping AND returns! MICHAEL Michael ... Trent Slip On Sneaker $89 $119 Free US shipping AND returns!